On Friday I'll be off on my hen weekend - I have absolutely no idea where I'm going or what I'm doing but I am SO excited! To celebrate I'm declaring this week Hen Week on New Girl in Toon and will be sharing some hen inspired posts with you. With three hen dos over the next three weeks some might say that I'm a bit of a spoilt bride! 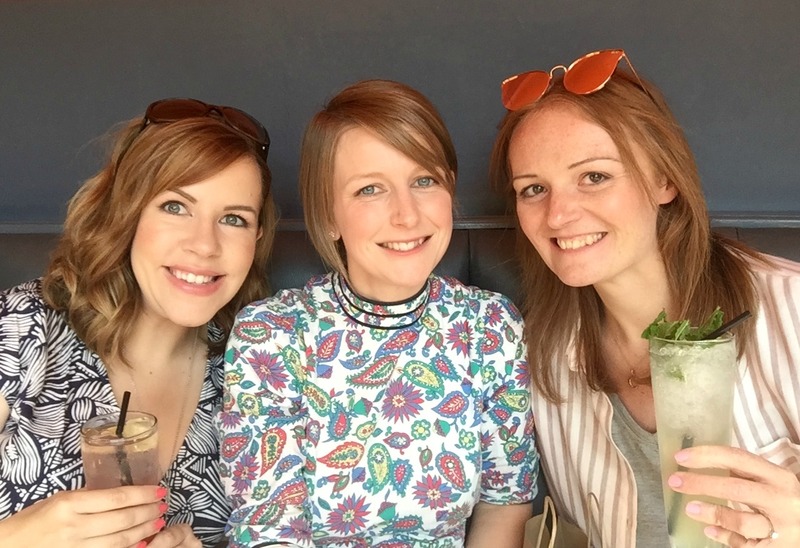 My hen celebrations kicked off in true style last week with a surprise trip to York with the lovely Kayleigh and Lisa. These two special ladies mean the world to me as they were the first proper friends that I made in the North East. If I hadn't met these girls I wonder if I would have survived in Newcastle! 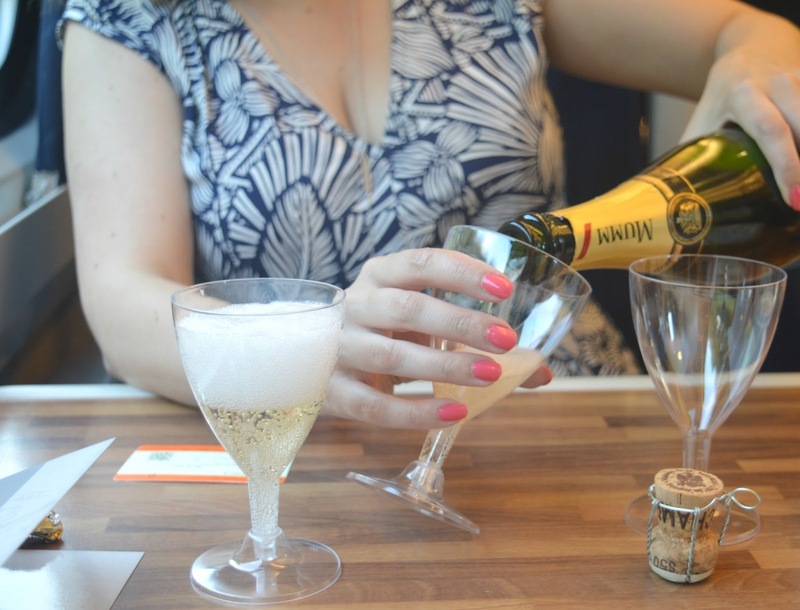 A special occasion obviously calls for luxury travel and I was feeling like a princess when I realised that my friends had treated us to First Class on Virgin East Coast. Settling back into our comfy seats and indulging in free tea and biscuits from the trolley before we cracked open a bottle of champagne, the hour long journey flew by in a blur of silly stories and heart to hearts. Knowing that I love nothing more than strolling round shops looking at things I love but can't afford the first part of our day was dedicated to shopping and we were in our element strolling round the makeup counters and making the obligatory visit to Mulberry (one day I will own a Bayswater). Made even more special by the fact that it was purchased on my mini hen I love that already my Michael Kors has a great memory attached to it. 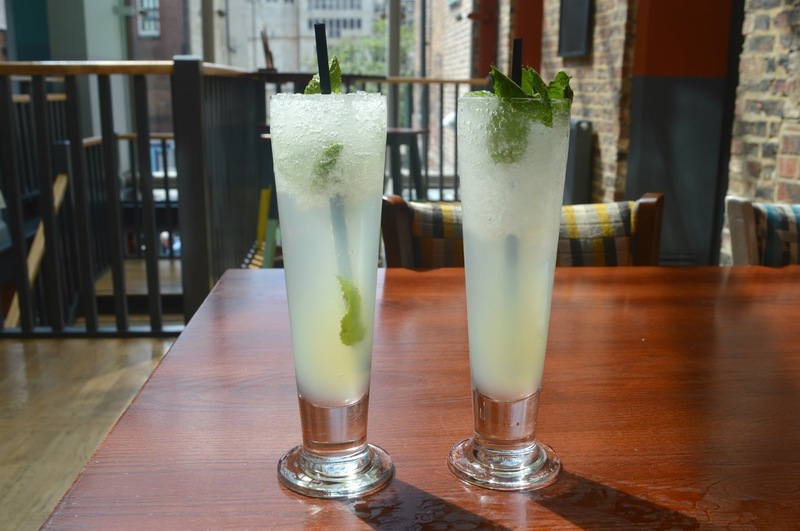 What's a mini hen without cocktails? Needing a chance to catch my breath after the excitement of my Michael Kors purchase we headed to The Graduate where the buy one get one free deal saw me being treated to two Mojitos. Now I realise that some hens go crazy when they're celebrating their remaining weeks as a singleton but it's a good job I don't as just those two glasses saw me feeling a little tipsy as we headed out of the bar. My mini hen had the perfect finish when the girls revealed to me that they'd booked a table for afternoon tea (they know me so well). Leading me up past Yorkminster I was so happy to discover that we were going somewhere that I'd never been before and that they'd found the cutest little tea shop! As soon as we stepped through the door of Crumbs Cupcakery I was in Instagram heaven. 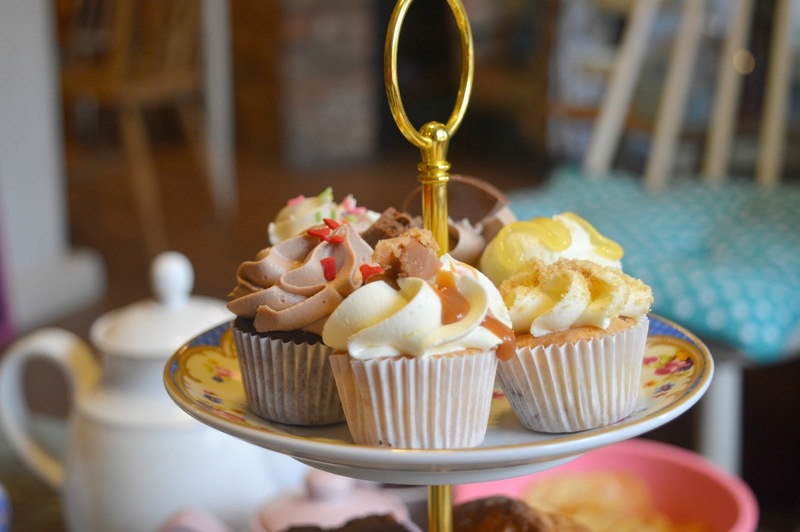 The place was covered in beautiful bunting and full of shabby chic furniture and the display of cupcakes on the counter made me one very happy lady. Our afternoon tea was perfect with dainty little sandwiches, scones served with jam and cream, heart shaped brownies and the real jewel in the crown - a plate of miniature cupcakes. I go a little gooey over anything in miniature size and the teeny cupcakes made me so happy. Luckily there were no fights over who got what flavours and I really enjoyed my chocolate and Victoria 99 cupcakes. My mini hen in York had completely flown by and before I knew it we were on the train heading back to Newcastle. I honestly am so overwhelmed by the lovely day that Kayleigh and Lisa organised for me. There's no time for putting my feet up though, one hen down two to go! 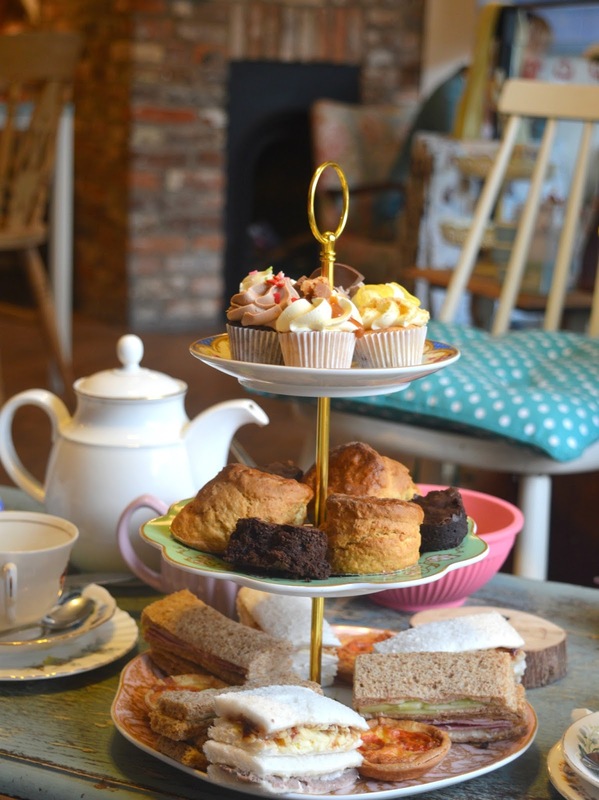 This just looks PERFECT - the afternoon tea shop is so quaint. 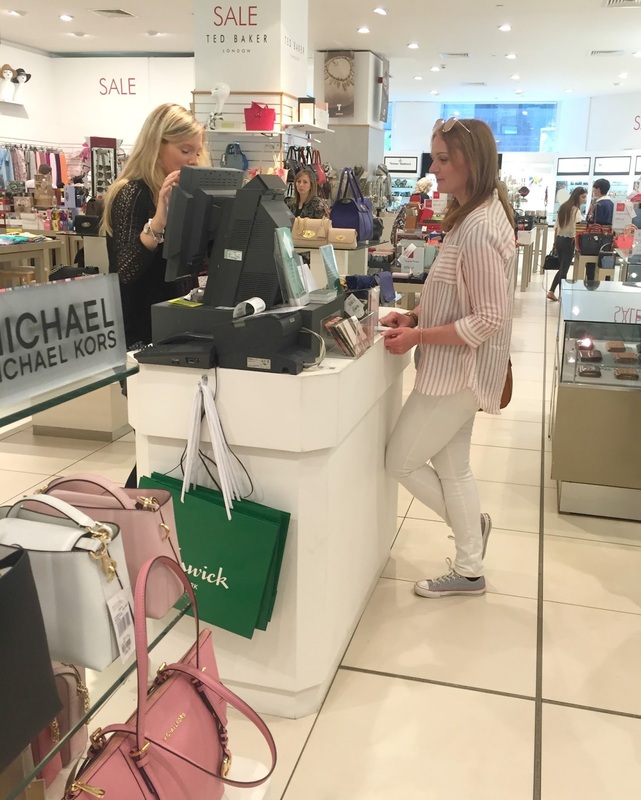 I can't wait to see you Michael Kors purchase! Fun! A friend once said to me that whenever you go on a trip you should buy something to wear and everytime you wear it, it will remind you of the trip. I loved that advice and it will apply to your bag!